While international media has been dedicated to stopping the brutal dolphin hunts that occur in Taiji, Japan every year, another hunt is about to be thrown into the spotlight. 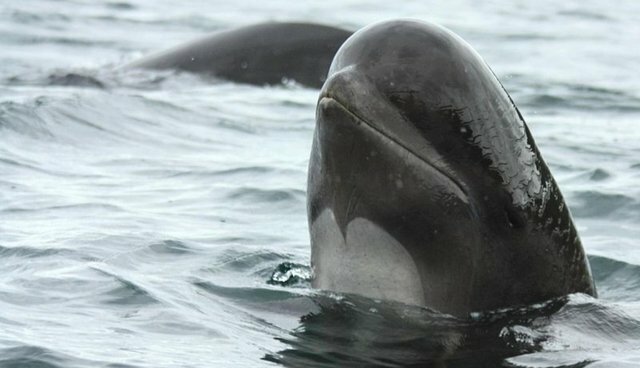 The annual slaughter of pilot whales in the Danish Faroe Islands is the next issue to be tackled by the conservation group Sea Shepherd -- and they're going all out this time. The annual hunts, which are known as "grinds," will be the focus of "Operation GrindStop 2014." The campaign will publicize the hunt via live streams, much like they did with the dolphin hunts in Taiji. But this effort will get a big boost from some groundbreaking technology: drones. The drones will be used "primarily for surveillance and documentation," Sea Shepherd founder Paul Watson told David Kirby over at TakePart. "They are inexpensive and easy to operate, and they can get us into places we could not otherwise get to." 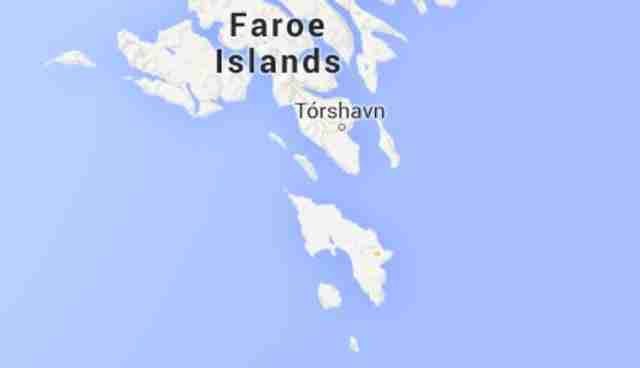 Google Maps "The Faeroes present some logistical challenges, and we need to be able to deploy in such a way that all possible kill sites are monitored at all times," he added, saying that drones may also be able to spot incoming whales, allowing activists to head them off before they even approach the hunting zone. Sea Shepherd will release more details of the operation on Friday. The annual whale hunt kills about 1,000 long-finned pilot whales, along with members of other species. Despite proponents arguments that the kill is necessary "tradition," many animal advocates say that it is especially cruel and also depletes wild stock of the species, which is protected under CITES.